Sometimes, the less said, the better. Even when kicking off a triumphant occasion, such as the 60th anniversary of a modern dance company, which is, by the way, a monumental mile-marker in the economically stressed field of dance. 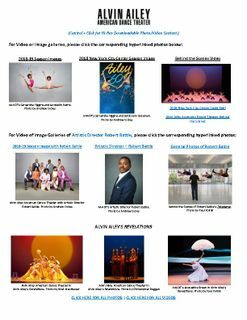 On Tuesday night at the Kennedy Center, Alvin Ailey Artistic Director Robert Battle kept his opening remarks blissfully simple. 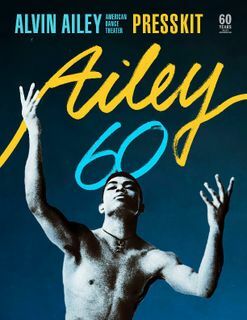 At the D.C. premiere of a work he'd commissioned to celebrate six decades as a primarily African American dance company, Battle spoke of the late company founder Ailey as 'a black man who had a vision 60 years ago, and here we are, living in his wake."